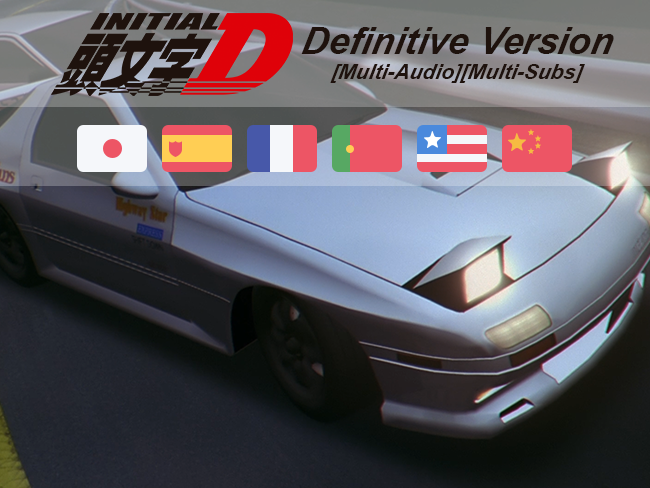 Hi, I’m Elektronik and I’m a massive fan of Initial D. As you can see on the thread title, yes, I’m doing the definitive version of Initial D with DragsterPS (maybe you know him for his releases on nyaa). I’m currently working with a fansub (Radio Galaxia) who’s making all the karaokes and forced subs of the show in Spanish. To make this release possible, we need our help: at the moment we have a lot of material to do the release, but we still have to buy some DVD/BD. If you have some DVD or BD please tell us so we don’t have to buy it. If someone wants to help us with that, please send me a MP. The username of those who collaborated with the project will appear in the "Special Thanks" section of this post. If I forgot a dub please tell me! Apart from money, we also need your collaboration: We’ll need to OCR all the subtitles taken from the DVD and BD to apply all the styles. The problem is that OCR isn’t always good. That’s why someone will have to revise the OCRed subs before using them (for example, some programs recognize the I [i] with an l [L]). We’ll tell you how many people we need and from which country (It’s better that a French person revise French subs for example). If anyone wants to collaborate don’t hesitate to contact me or DragsterPS. I don't think Paypal is going to be very happy about you collecting donations in order to purchase goods which you will then distribute illegally. We already have someone saving up for the Pit2 box, so it'd probably be better to wait for him to rip that and focus on the other stuff for now. Anyway, good luck with getting everything together. Neat project, best of luck with it. IIRC there was a Tagalog dub for at least First Stage. Yeah , I know it, but for now we can use the French BD which is nearly the same. Trouble is... the French release doesn't have Battle Stage. On top of that, Battle Stage 1 has no raws existing online in full. Battle Stage is not a priority for now. First we'll do the show, starting with First Stage obviously. Actually we're not going to use the BD video for all the stages. For example, First Stage R2Js will be probably better than the upscaled BD We still have to compare it so I can not confirm it, but as soon as I know it I will post some comparison between the sources. The Tagalog dub (and a very ancient English dub) aired on the Animax channel in Asian territories. I don't think they were ever released on home video. On top of that, Battle Stage 1 has no raws existing online in full. For bluray, sure. DVDs exist. Ok thank you. The old dub is available on home video, it is the Tokyopop version. About the tagalog dub, I will search on internet to see if I can find it. I wasn't talking about the Tokyopop dub. There exist 3 English dubs: The Tokyopop dubs, the Animax English dubs for First and Second Stage, and the Funimation dubs. The Animax ones were never released on video. Interesting! Do you know where to find the Animax Dub? Animax stopped rerunning those dubs years ago, so either the broadcast video is gathering dust in some storage place now, or they threw it out. I don't think anyone recorded them while they were still airing. Maybe if you put a "special thanks" section in the credits, thanking the donors, then more people would be inclined to donate. 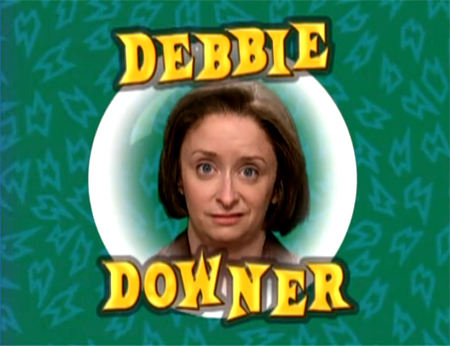 After all it's associating oneself to what could become the only Initial D release on the Internet. I hope this project succeeds. Every time I've thought of watching the non-main Initial D content I've just ended up not doing so because everything is so dispersed. Plus I don't know what's actually worth watching/reading. This release could fix that, by putting everything together, and including a.txt file as a watch guide. And please keep it simple. One English sub; no repeated content. Just include the best one. edit: Might as well ask, about what else I've personally missed. I've read all of the original manga, on the original release, including fifth and final stage when they were finally made. I've also watched the anime, from seasons 1 through 4, and the two Battle Stages. All them were the original/first releases. Haven't watched the anime version of fifth and final because I didn't like the manga version that much. In short, I'm the usual old school Initial D guy that didn't keep up with the spin offs and most OVAs, that had long ago watched and read seasons 1 through 4, and came back only for the 5th-final stages in manga form. Is there anything else worth watching, or maybe a reboot that's just a must-watch? Thanks. I 100% swear I've seen a clip of the Animax tagalog dub somewhere a long time ago, probably YouTube. But I never saw a full rip and since they were never on home video, would probably be impossible to acquire. Hi, finally we're not going to put a donations link to avoid legal problems. If you want to help us with buying Initial D boxes, please contact Elektronik (hadrins). About the English subs, I don't know how we're going to do it, as kyonpalm says Talagog will be nearly impossible to obtain it, including the oldest English dub and Tokyopop's dub (which can be bought, but first we're focusing on raws). Thanks for the feedback, as soon as we can we'll post a job list for those who want to collaborate. Hi, thanks for the info, but we already have the Brazilian dub pf First and Second Stage with a higher quality. Btw, do you know it Third Stage has been dubbed in Brazilian Portuguese? The youtube video of the film was removed for copyright. PD: If someone knows if the Tagalog dub of Extra Stage 1 exist please let me know.